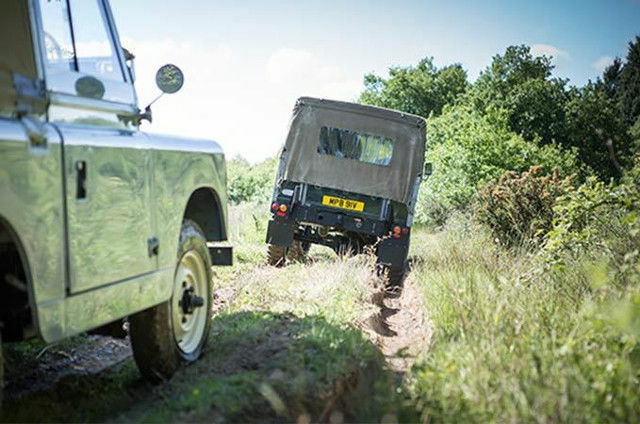 Classic Experiences give enthusiasts the chance to tour our facilities and drive a wide range of Classic Land Rovers in some truly spectacular and historic locations. Our Classic Driving Experience at Eastnor sees enthusiasts tackle the spectacular Malvern Hills on the 5,000-acre Eastnor estate where the first ever Land Rovers were put through their paces including HUE 166, the world’s oldest Land Rover. Bookings to be made available directly with the UK. With our brand new facility showcasing everything Land Rover does and stands for, it’s only natural we’d want to show it off. So the Classic Works Tour offers exclusive access to rare Land Rover Series I Reborn and Range Rover Reborn, as well as the complete Classic Collection. It’s a truly unique insight, not just into the heritage of this historic brand, but also its future and how it’s being preserved. At Land Rover Classic, we’re dedicated to preserving and restoring our motoring heritage for future generations to enjoy and cherish. We’re also totally committed to creating initiatives to restore, maintain and preserve Classic Land Rovers for your enjoyment for years to come, giving these vehicles’ glorious past the best possible future. 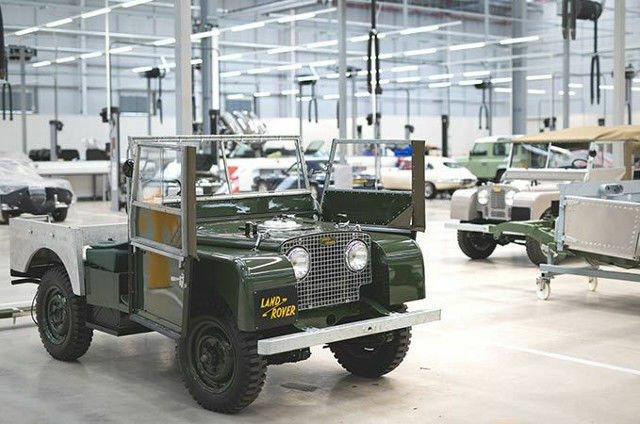 We’re proudly introducing the new Jaguar Land Rover Classic Works facility. Staffed by expert engineers and historic car specialists, we aim to offer the very finest in restoration facilities. Bringing history back to life by meticulously rebuilding limited edition classic Land Rovers including the iconic Land Rover Series I and original two-door Range Rovers. Staffed by expert engineers and historic car specialists, this facility aims to provide genuine warrantied servicing, restoration and sales assistance for all Classic Land Rover models however old they may be. Providing genuine Classic Land Rover parts to thousands of customers worldwide, the key aim of Genuine Parts is to provide the highest level of service and quality genuine products to customers caring for older vehicles.